Fall and spring are two of the seasons that produce the most debris in terms of fallen leaves, dead branches, and other plant-related waste. Over time, the debris accumulates and looks unsightly in your yard. While the debris that fall on public roads is cleaned up by local government contractors or agencies, you are responsible for your yard and as such there has to be a plan in place to have them removed. ​Some people take care of it themselves while others contract the services of private companies. 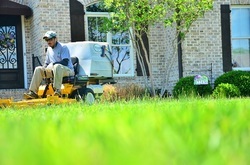 As lawn care specialists, we are ready to clean up your lawn and yard at the end of fall and spring. We have all the equipment needed to handle small, medium, and large clean up jobs. 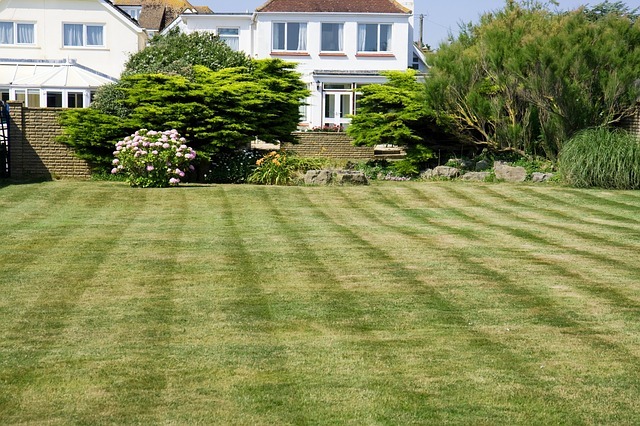 You can rest assured that our team of experts will not damage your lawn and that your yard will look new and fresh once they have completed the process. Just imagine how you would feel if your yard was the only one on your block that did not get cleaned up! We can help to prevent any embarrassment that may arise as a result of that, so get in touch with us from early so that we can sit down and work out a plan for your property. Disease Control – Some diseases are present in infected plants. There are a number of diseases that affect plant life that are able to survive winter. The soil, dead branches, or fallen leaves may have fungi, like spores and mycelium. By removing the debris before the onset of winter prevents or reduces the amount of infected fungal material that would be present after winter. 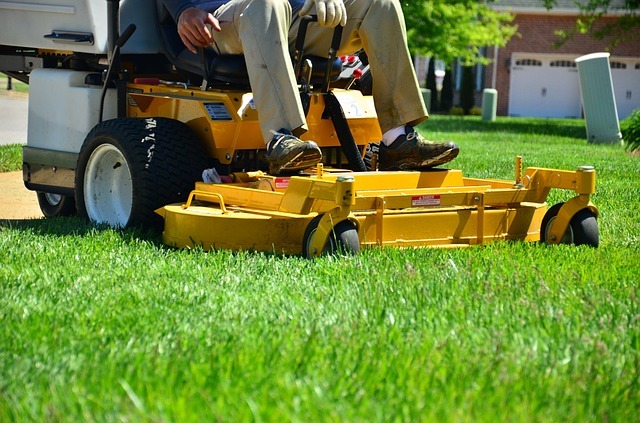 We have the right equipment and most knowledgeable team to handle the job. Keeps the Area Neat and Clean – No one likes to see a messy yard, let alone one full of dry leaves that keep blowing all over the place. In some cases, the leaves from one yard can blow over to other yards in the area. Many people frown on their neighbors who refuse to keep their yards clean. 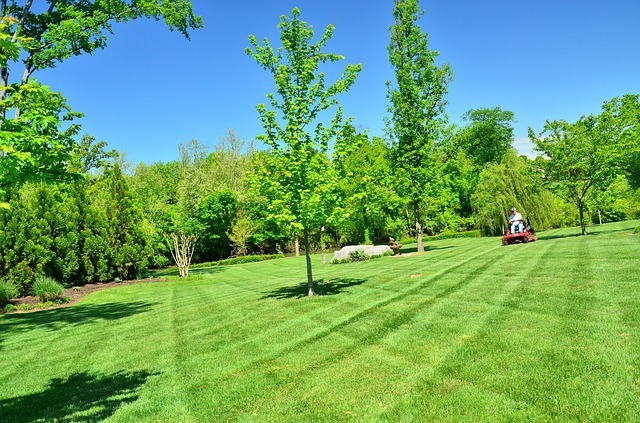 Let us help you to get rid of the unsightly leaves and dead branches from your yard. We work fast and efficiently. Prevents Unwanted Pests – There are some pests that like the habitat created by piled up leaves. They include certain types of bugs, insects, and poisonous millipedes and centipedes. They tend to start a family of their own in that environment. To prevent them from even getting a chance to settle, we will remove all the leaves from your yard and dispose of them in an environmentally safe manner. Sweeping – This is simply sweeping the surrounding areas with brooms. Pruning – We can shape up your plants and remove dead branches. Trimming – Some plants get too big for the space they are in at times. We will remove some of the branches to make them look better. Raking – Using fan rakes, we will rake the leaves without damaging your lawn. Blowing – Using a leaf blower, we will put the fallen leaves into a pile so that they can be easily removed. Leaf Removal – We will take away all the fallen leaves from your property. 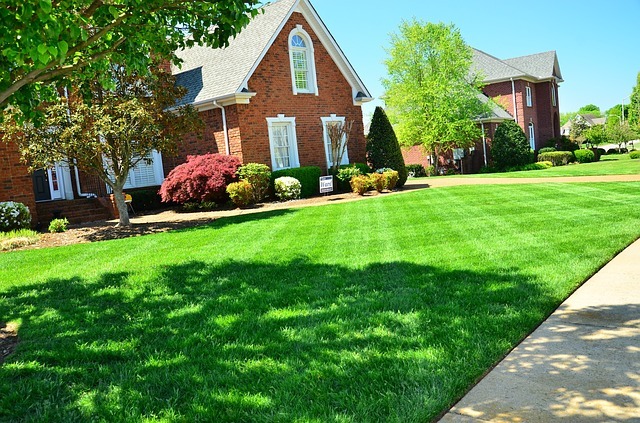 General Yard Cleanup – This entails checking around your premises for any other thing that makes it look unkempt. We will identify the materials and get rid of them for you. Weed Treatment – Weeds tend to pop up every so often. Our team will find and eradicate them at the source. 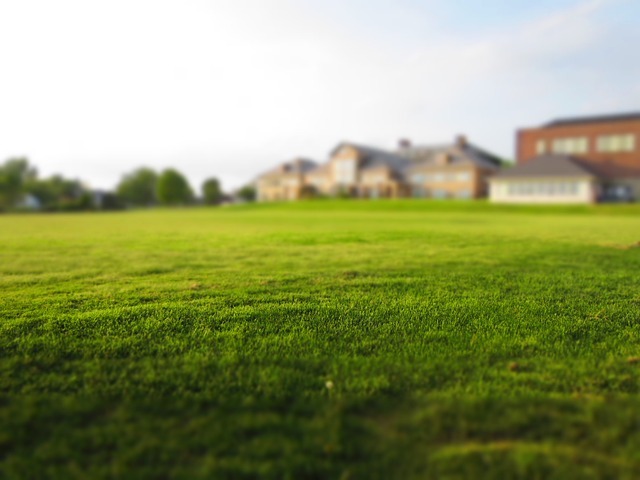 Lawn Aeration – We will make it easier for water, nutrients, and air to penetrate the soil so that your grass grows better. It is imperative that you ensure your yard and lawn are free of fallen leaves and dead branches before winter starts. Give us call when you are ready to arrange for us to do the fall and spring cleanup for you.